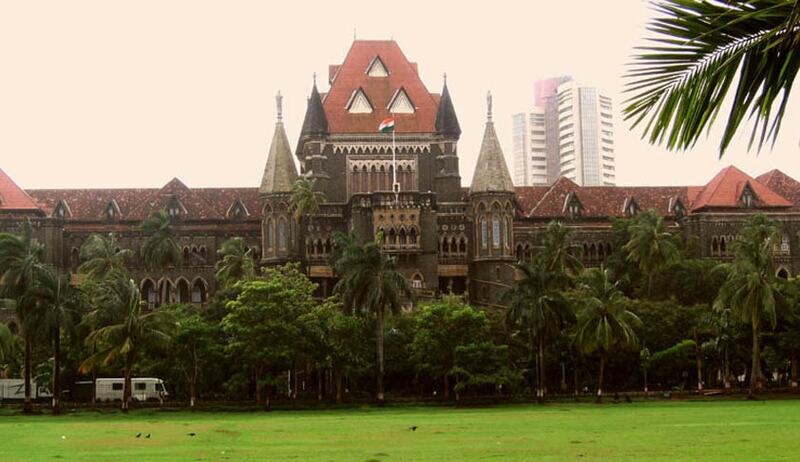 The Bombay High Court has passed a significant judgement regarding the disposal of claims for accidents under Motor Vehicles Act by the Motor Accident Tribunals in the state. The division bench of Justices AS Oka and RD Dhanuka passed a detailed order laying down various legislative suggestions to ensure streamlining of certain rules under these claims while hearing a Public Interest Litigation filed by Anil Prabhakar Tadkalkar. Form Comp AA is a kind of report regarding motor vehicle accidents containing names of police CR Court observed that the State Legislature should step in by providing that the information in Form Comp AA shall be furnished by the Police Stations in the case of not only fatal or serious accidents but of all the accidents where injuries are caused to the concerned person/persons. The bench also said that in view of the amendment to Section 166 of the MV Act, only way by which information can be made available in the form of Comp AA to all the Tribunals where claim petitions could be filed, is to ensure that the same is uploaded together with all its accompaniments such as copy of FIR on a dedicated website or the website of the Transport Department within a specified time. The bench observed- On perusal of the Rules in Chapter IX of the Maharashtra Rules, we find that there is no requirement of the applicant or applicants personally remaining present in the office of the Tribunal at the time of presenting claim petitions under any of the three Sections. (vi) The directions issued in the decision of this Court in the case of Anish Kondra continue to bind all the Tribunals. In addition, If the address of the owner or driver of the offending vehicle or the insurer of the vehicle is of a place which is beyond the territorial jurisdiction of the Tribunal, ordinarily, the notice shall be issued simultaneously through Bailiff and by R.P.A.D or Speed Post to facilitate early service. (viii) There is no prohibition on recording the evidence of the medical practitioner or for that matter other witnesses including claimants through video conferencing or if video conferencing is not available, through applications providing for video chat services. The Tribunals are well advised to take recourse to such method for recording the evidence of the Medical Practitioners or other experts. If side in this behalf. (ix) If the Registrar General of this Court has not issued instructions to all the Tribunals in the State in terms of the directions issued by the Apex Court in the case of Jai Prakash and the directions issued by this Court in the case of Amish Kondra, he shall do so in addition to the directions which are required to be issued in terms of this decision”. Three month time has been granted for compliance of the directions passed, this matter will now be listed on March 24, 2017.